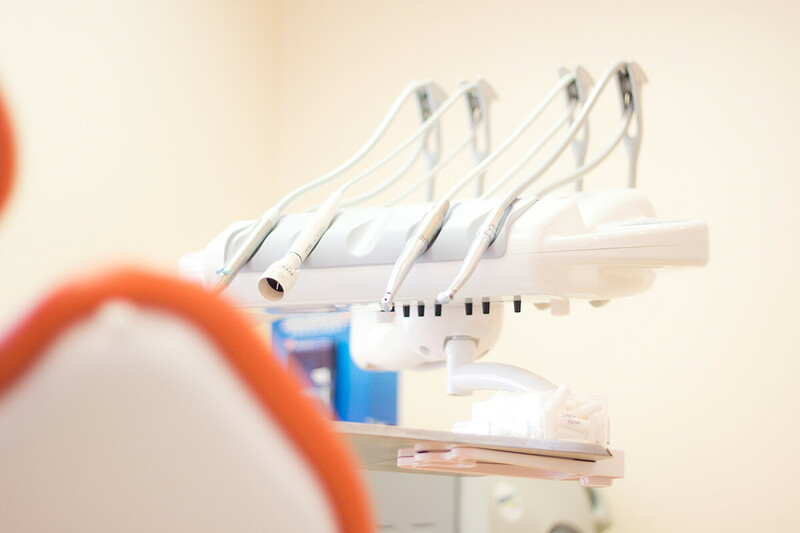 We shaped our clinic to provide patients environment and services on the highest level. 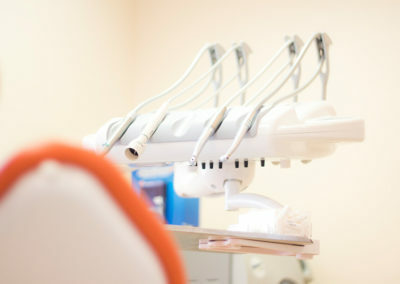 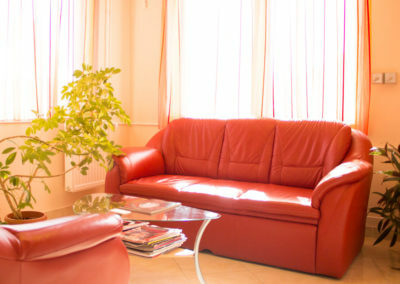 For this reason our clinic is furnished with the most modern technological equipments. 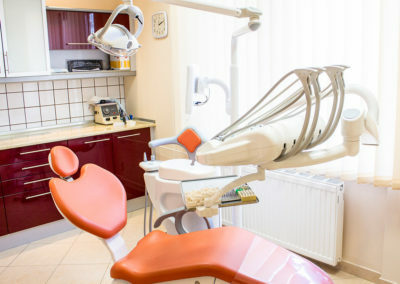 The professional and experienced dental team of Hegeldent works for your healthy, groomed and nice smile. 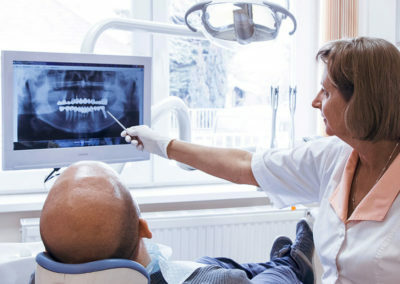 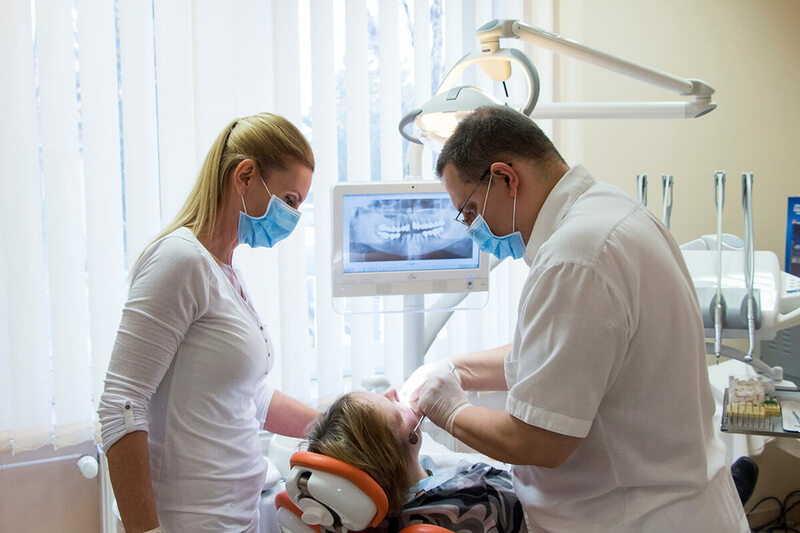 Furthermore in a familiar atmosphere they help you to forget all anxieties and fear about dental treatments. 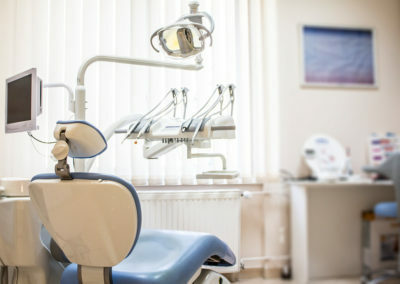 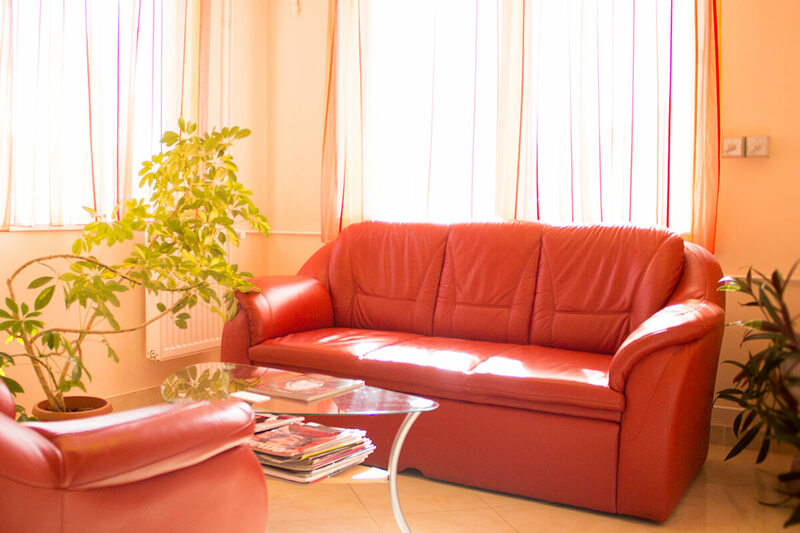 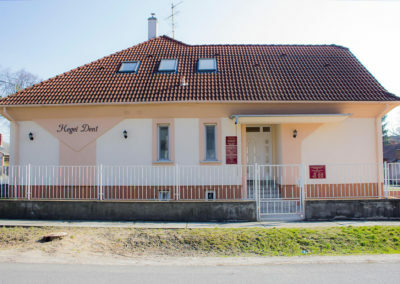 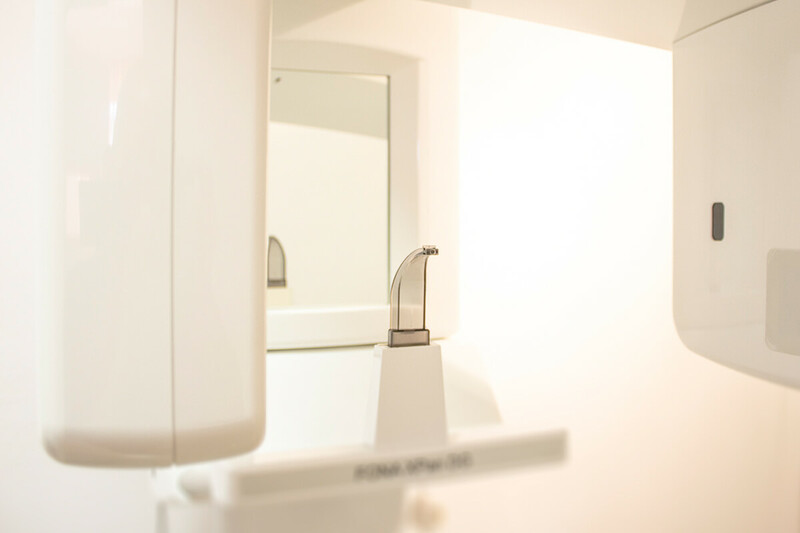 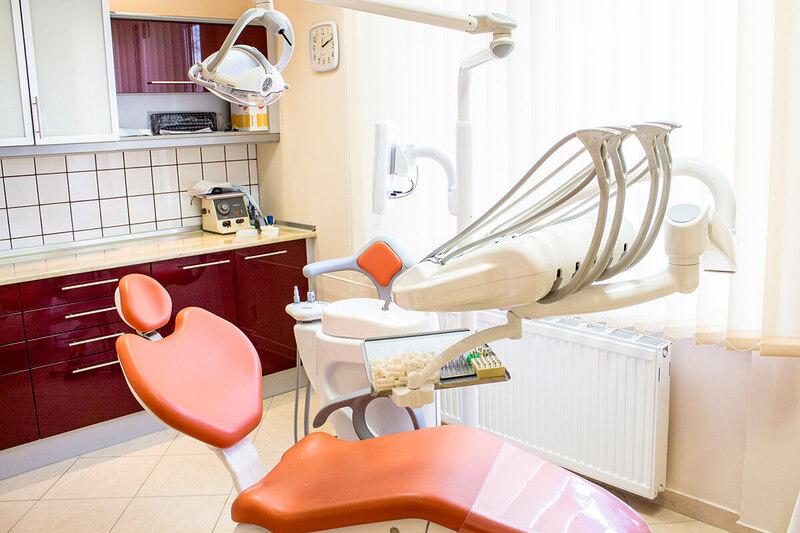 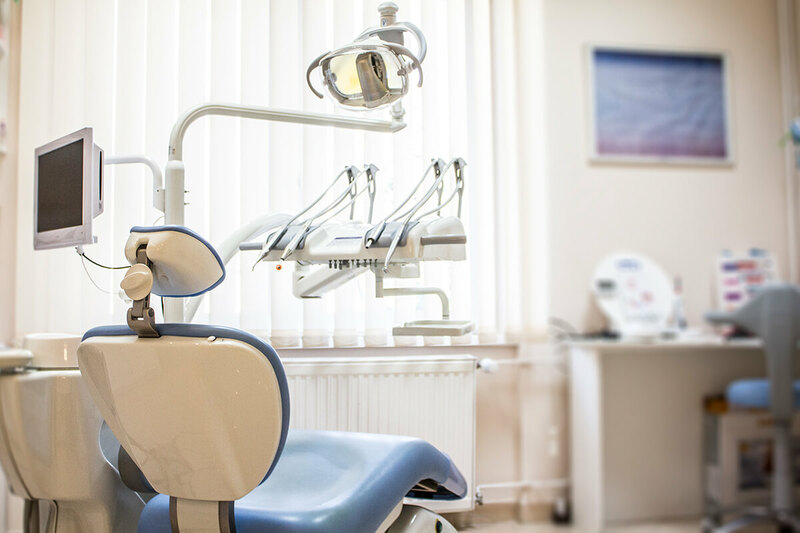 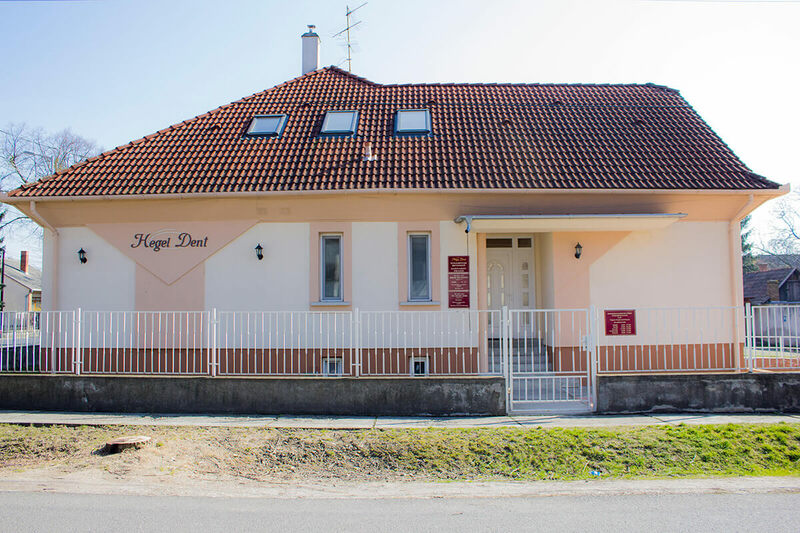 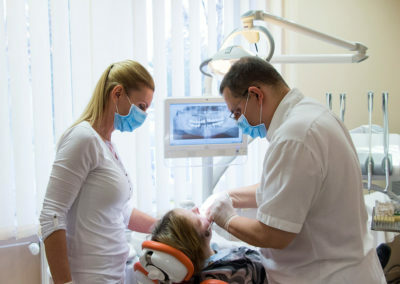 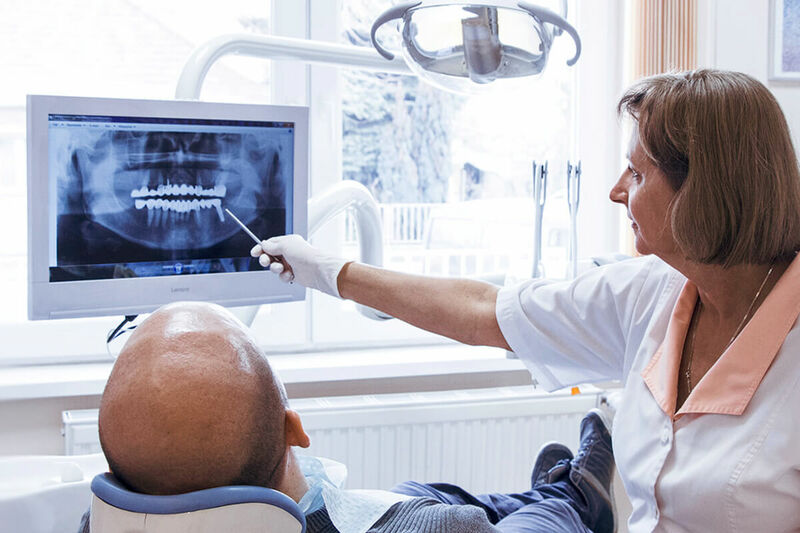 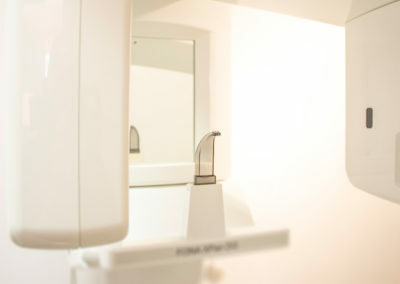 Our high quality and friendly dental clinic waits you in the central of Mosonmagyaróvár in 7th Károly Street.